So, I grew up in Tokyo. You knew that. Now, I just cook lots of Japanese food and pretend to be Asian. It’s fun and weird and I’m ok with it. This is in an 8 way tie for my favorite way to eat tofu. When I got my tonsils out and was miserable and sad and achy it was one of the first things I ate! The flavors are MAGICAL, and what a great freakin way to get some low-calorie and low-fat protein? 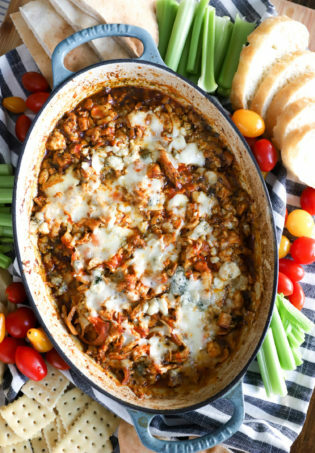 This is easy and fun and SO delicious! Don’t be scared. Try it soon! I make little servings of this and serve it in small bowls before a meal or on the side of some rice and veggies. It takes minutes to prepare, so you can have it all the time! I prefer extra firm tofu, but grab whatever kind you like! I also enjoy pressing my tofu for awhile before I use it so it gets nice and dry and fabulous. That’s just me, though! 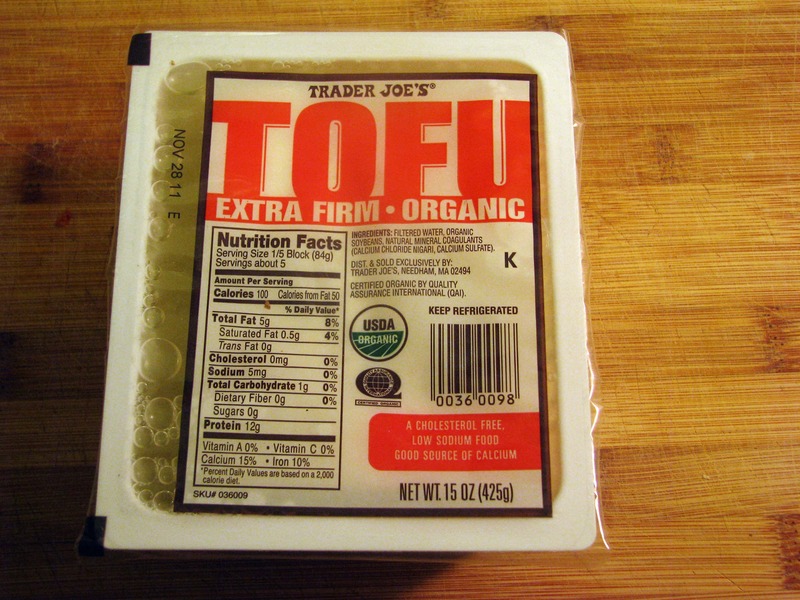 If you prefer a softer tofu or don’t have much time you can certainly skip this step. 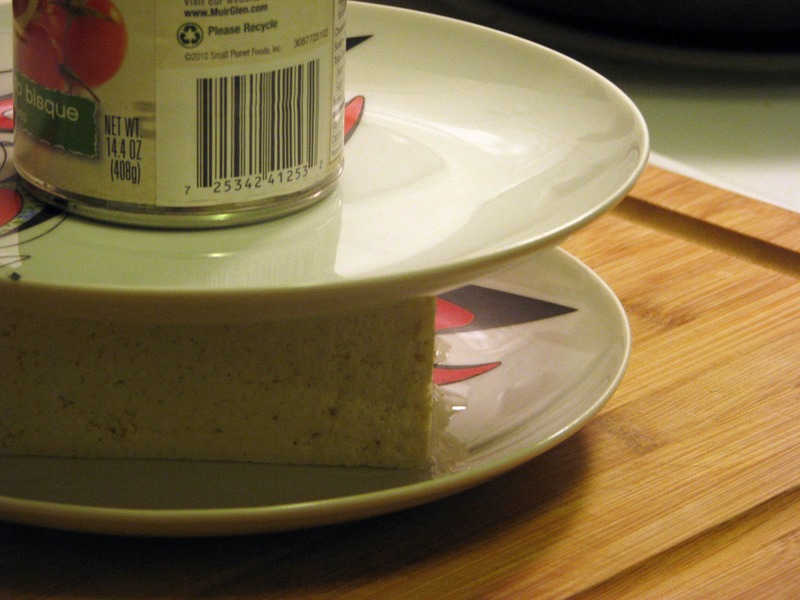 I just put the tofu between two plates and put a can of something on top of the top plate. See? Just press it for as long as you’d like – I try to go for 30 minutes or so if I have time, but sometimes I don’t and earth keeps turning! 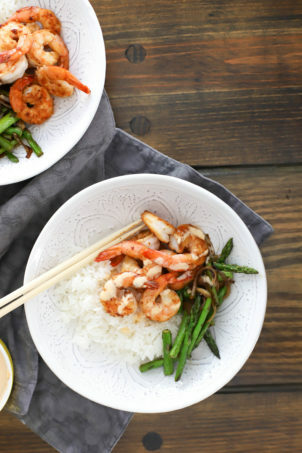 Now, grab your ponzu – it’s the first step to the preparation of this dish! Yum! 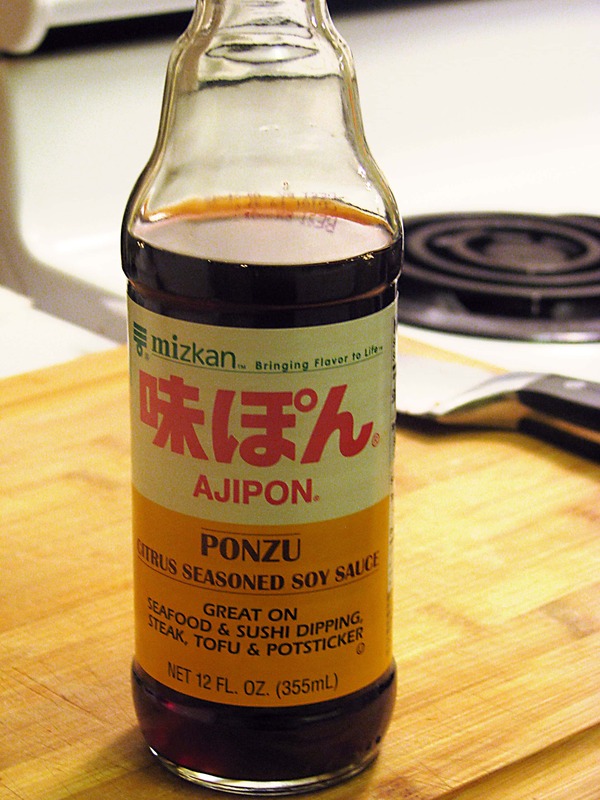 I just love ponzu. Make an effort to find some and keep it around; it’s well worth it! 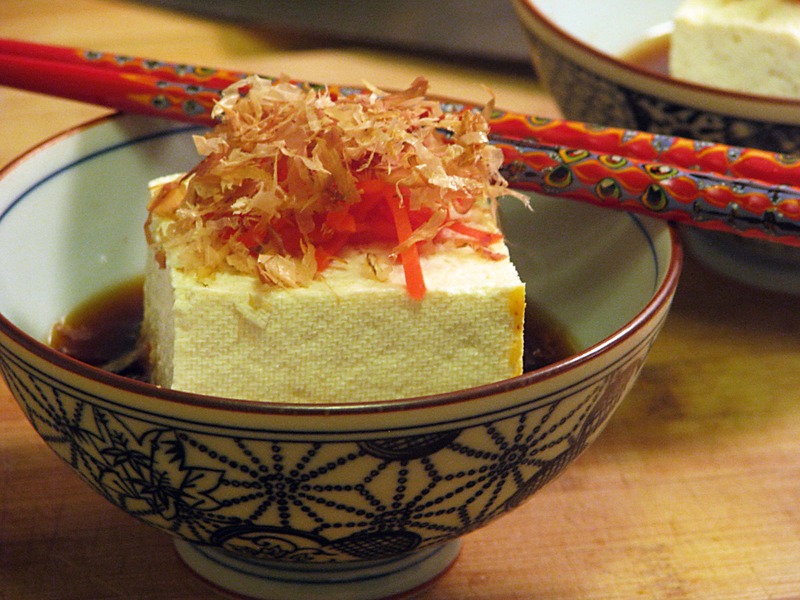 Cut the tofu into 2x2inch cubes (or bigger, if you’re famished) and place them in small dishes. 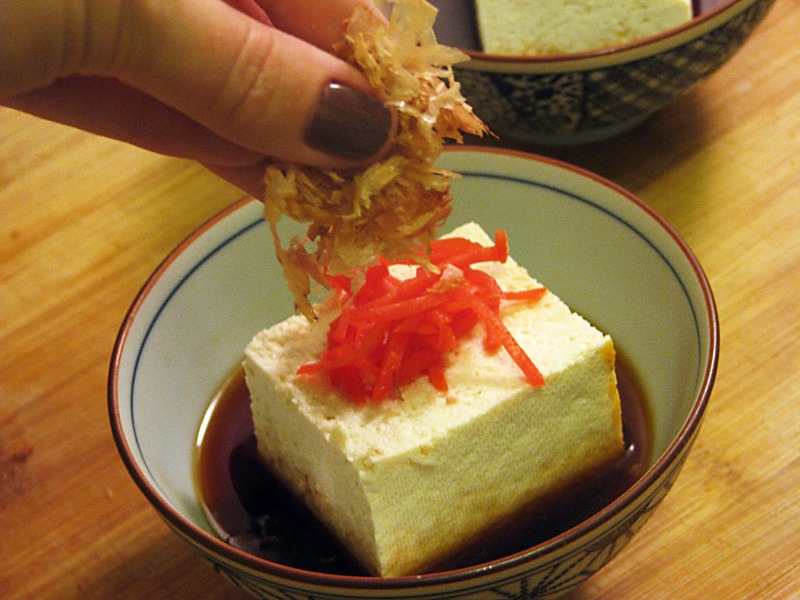 Then, drizzle each one with ponzu so that there’s a little pool of ponzu under the tofu. Then, grab your ginger. 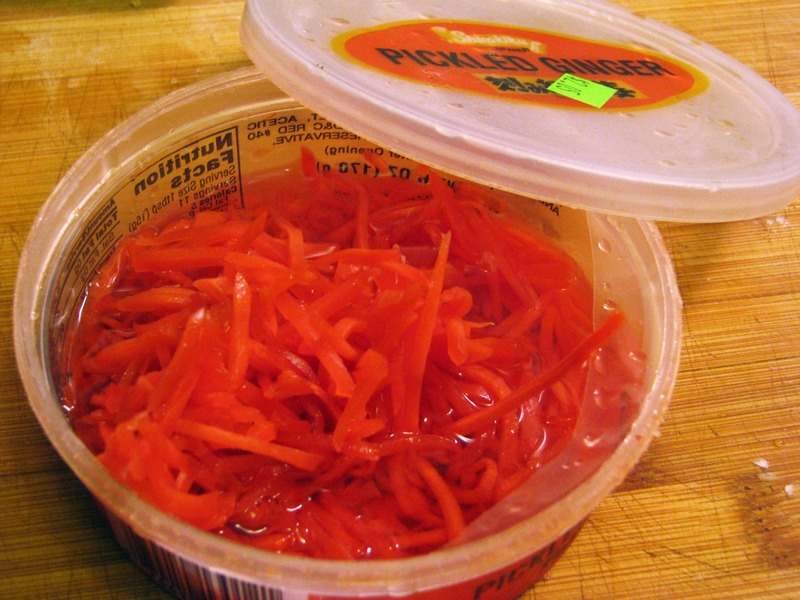 I use this salty pickly stuff, but you can grate a teeny bit of fresh ginger or use some sweet sushi ginger, or, gasp, a sprinkle of dried ginger. Whatever you have is fine! Mmmmm, ginger. Put a little mound of ginger on top of the tofu, then grab your fish flakes. These are fish flakes. 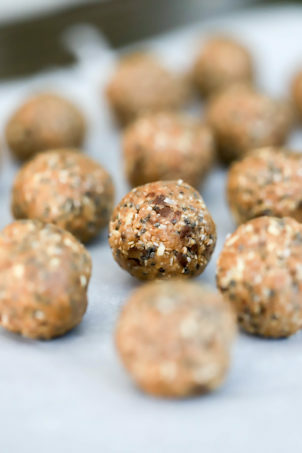 They taste like….fish. I get them at my Japanese food store. Please be aware that there are some fish flakes that are meant for making stock with, not eating. These are dried and smoked, and they’re delicious! Don’t freak out here, ok? 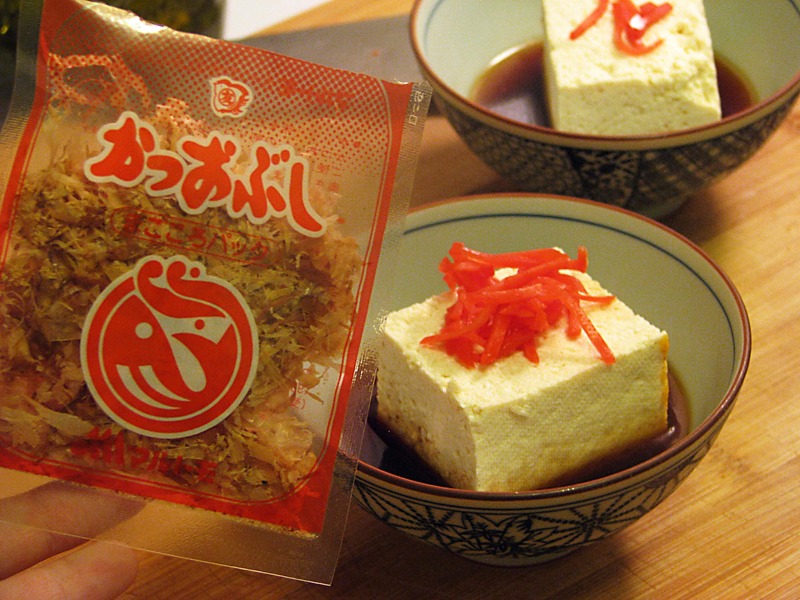 Fish flakes are kind of like anchovy paste; it’s more salty and nutty than anything! Jay says they taste smoky and barbecue-ish. Sprinkle a few on the top of your tofu – they’re delicious! You could also add some chopped scallions here, but I didn’t have any so just pretend with me please. Now, you can serve this right away, or stick it in the fridge until you’re ready to eat it. If you’re not going to eat this for awhile, I’d put the tofu in bowls, top it with ginger, fish flakes, scallions, and whatever, else, then right before you serve pour over the ponzu – it absorbs quickly! If it sits for 15 minutes or so, though, you’ll be fine. Try not to freak out. And that’s it! I’m fully aware that this isn’t anywhere close to something that you, my sweet wonderful readers, eat every day. 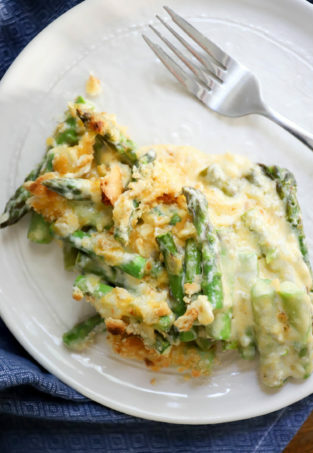 But, it’s a great, healthy dish with flavors that go gloriously together, so try it! Furthermore, you might see something along the lines of “cold tofu” on Japanese restaurant menus, so if you’re hesitant of this try it the next time you’re out! Or, grow a pair, go pick up some fish flakes and ponzu, and make this tonight! Previous Post: « More Japanese Food This Week! That’s pretty much my favorite way of eating tofu. Ever. Followed by it (gasp) deep-fried. 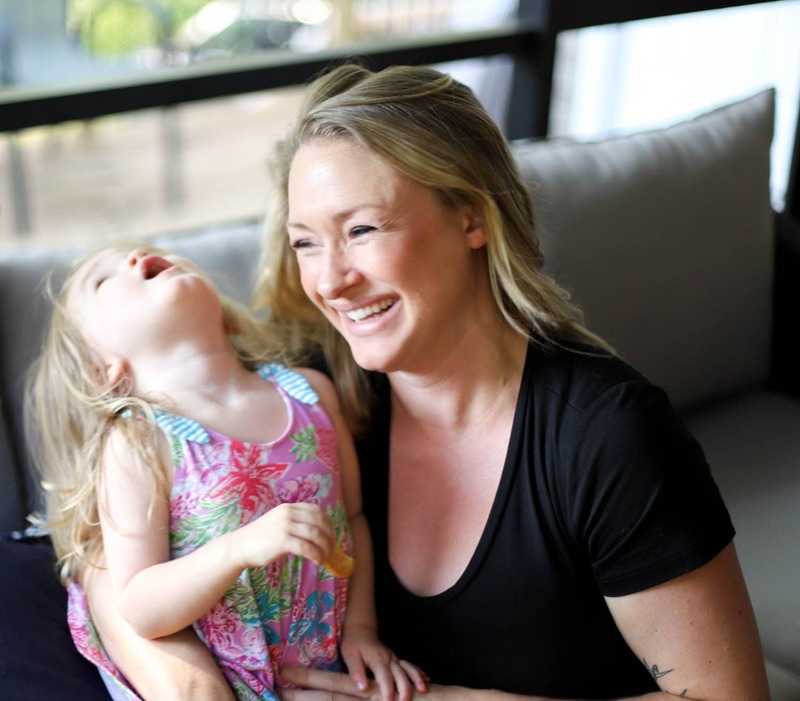 I know, it defeats the purpose of the blog here… but I thought I’d share during my read. I’m with you, fried tofu is seriously delicious! I have a way of making it OK in my head to eat it since it’s TOFU. It’s not like it’s fried…fat….or something.